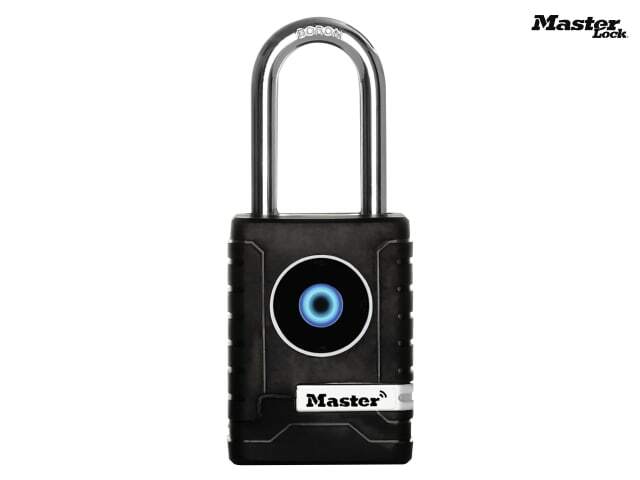 The Master Lock outdoor Bluetooth® padlock is opened via your smart phone. It has a moulded outer casing and specially treated components to protect it from the elements. It allows you to share access with friends, family or even contractors without jeopardising your security. You have the option to give permanent access, restricted time access or even a 1 time entry code. If you wish to give someone access and they don’t have a smart phone you can give them a 1 time directional access code. If your phone battery dies then you can use a directional combination to access your property. 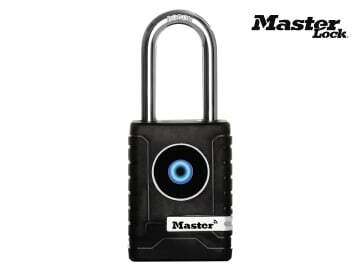 The padlock sends you a low battery notifications and has a ‘jump’ facility allowing you to open the padlock and change the battery should it be completely flat.